Missing Road Sign – Who is Liable? 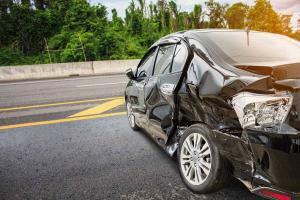 In many of these cases, the city, state, or federal government may be held liable for injuries resulting from such an accident. 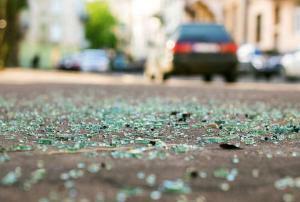 Car accidents often happen because drivers fail to follow the road signs. Not adhering to common road signs does lead … [Read more...] about Missing Road Sign – Who is Liable?